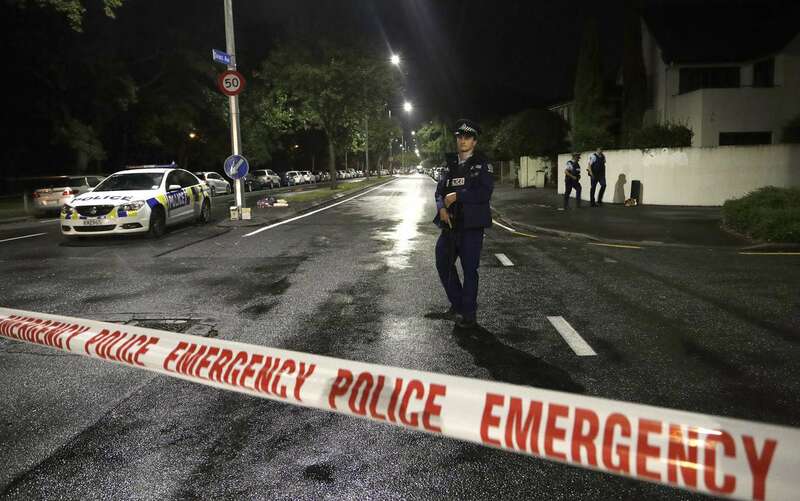 The Associated Press reports that 49 people are dead, according to authorities in New Zealand, after a “carefully planned racist attack” at two mosques in Christchurch, a city on the East coast of New Zealand’s South Island. Authorities have three unidentified men and one woman in custody. One suspect has already been charged with murder. The attack was carried out as worshipers, many believed to be migrants and refugees, attended Friday prayer. Prime Minister Jacinda Ardern called the events “an extraordinary and unprecedented act of violence." The Blue Jackets sweep the Lightning in the first round of the Stanley Cup Playoffs. The Lighting goes down 5-1 in Game 2 against the Blue Jackets. Game 3 will be in Columbus on Sunday. 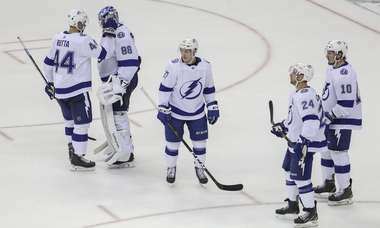 The Lighting blows a 3-0 lead losing to the Columbus Blue Jackets 4-3. Game two of the series is Friday 7:00 p.m. at Amalie Arena. The Lady Bears defeated the Fighting Irish 82-81 for the Women’s NCAA national championship. Baylor defeated Oregon 72-67 and will play the winner between Notre Dame and UConn Sunday in the final. Photo Gallery: The USF Bulls defeat the DePaul Blue Demons in Game 1 of the College Basketball Invitational.